Come and create a unique process-based art project, then stay and play with the library’s manipulative toys. 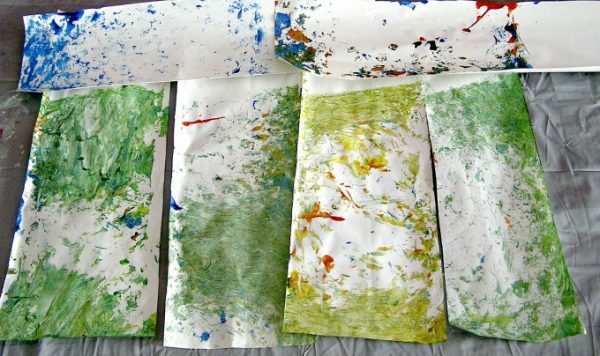 This month we will create paintings by shaking paint in jars. Please register only the child(ren) attending and put the caregiver's name in the required field. Parents & Caregiver Participation Required. No older siblings please.